When Andrea Beck told me that the topic of this week would have been Stripes, I was hesitant of what to write about but finally I have decided: eyeliners! Eyeliner is the greatest product to set off the shape of the eye and emphasize the look. Beloved and hated at the same time, eyeliner is not so easy to use and to get a perfect line you need some practice and a steady hand. Don’t be afraid because there are several types of eyeliner and you only have to find the most suitable for you. Let’s take a look to the most common types of eyeliners, considering the pros and cons of each one based from my experience. 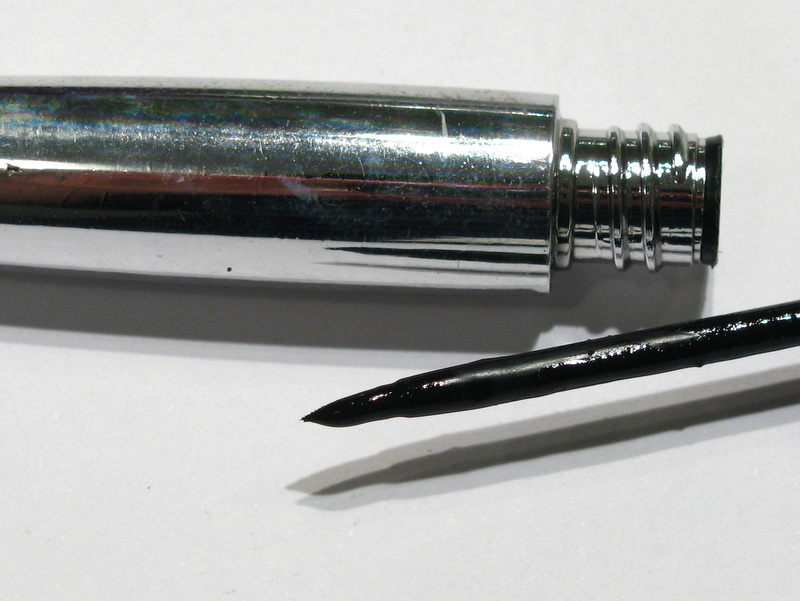 A very common type of eyeliner with two possibly different applicators: a little fine brush or a firm tip. The tip allows an easier application, while the brush requires a relly steady hand but usually it’s more precise. Anyway, you have to measure out the product with both applicators. The liquid eyeliner performs a deep and long-lasting colour but, because of the wet formula, you need to wait it gets dry. PROS: very precise, high-definition colour. CONS: not easy to use, needs to dry. 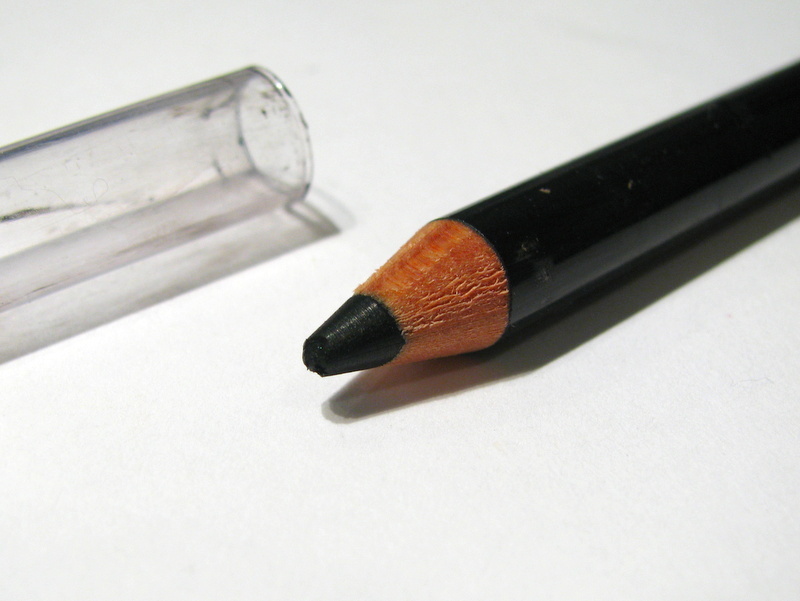 Made as like as a felt-tip, this type of eyeliner is handy and easy to use. 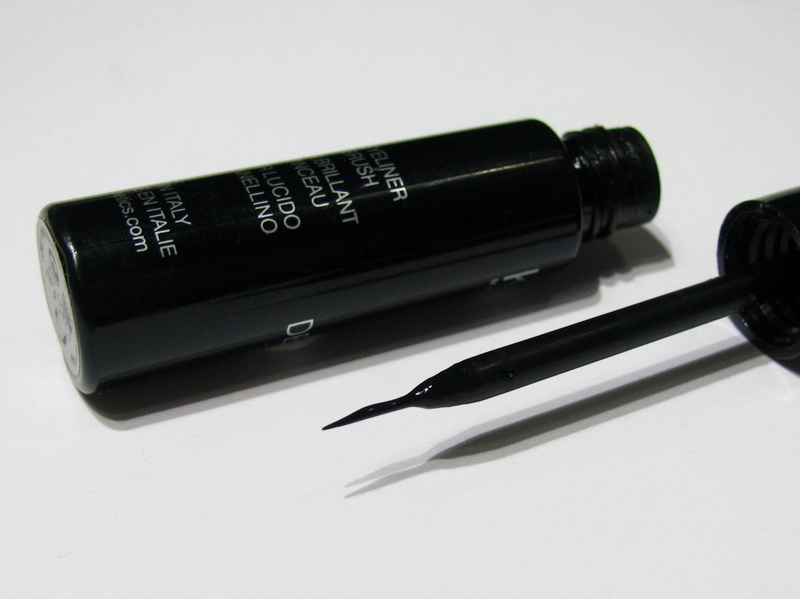 It draws definite lines but the colour may be not so deep as you can get with a liquid eyeliner. Just be careful to preserve the tip to desiccation, it usually dries up shortly. It’s an eye pencil formulated to release a covering and high-definition colour. In my opinion this is the easiest eyeliner you can find because it doesn’t require a special manual ability. The “problem” with this type of eyeliner is the lead’s texture: if it’s too soft you can’t draw an extremely thin line, while if it’s too hard it could be painful on the delicate eye’s skin. CONS: texture of the lead. 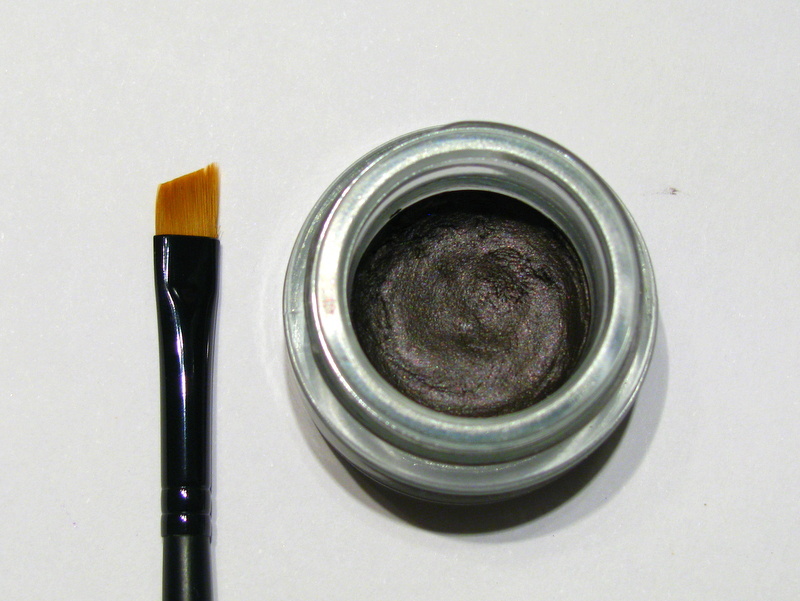 It’s made in a small jar and you have to take it out with a proper eyeliner brush. It consists in a dense formula that requires to be measured and worked a little before the application. 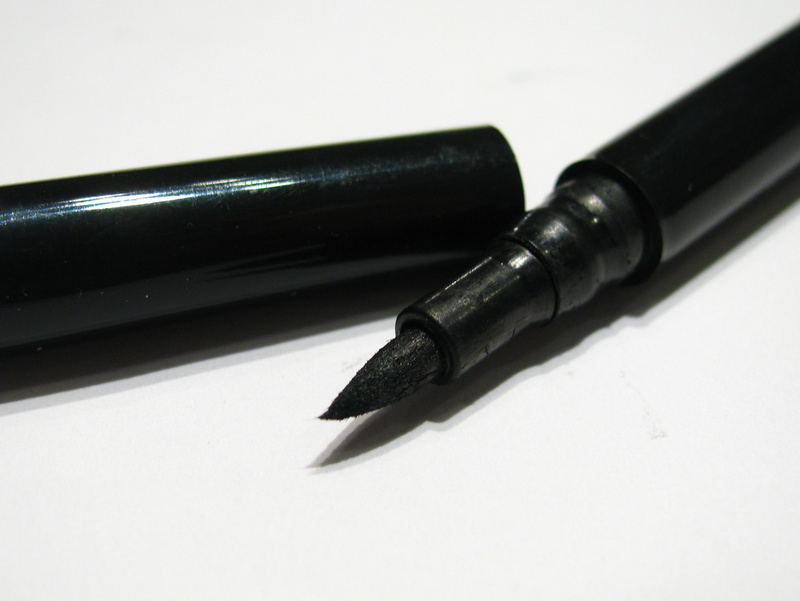 In my opinion this is the most performing eyeliner: strong, deep and long-lasting. Unfortunately, you need to search for a good eyeliner brush and need to do some practice to learn how to apply it in the best way. CONS: not easy to use, eyeliner brush required. So what’s your favourite type of eyeliner? I hope this guide will help you to find it!